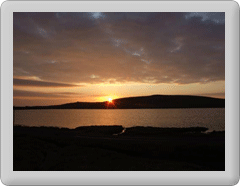 Fetlar Museum Trust are currently advertising for a new Manager. For Fetlar Interpretive Centre. It is a seasonal post from May - September 2016 inclusive.